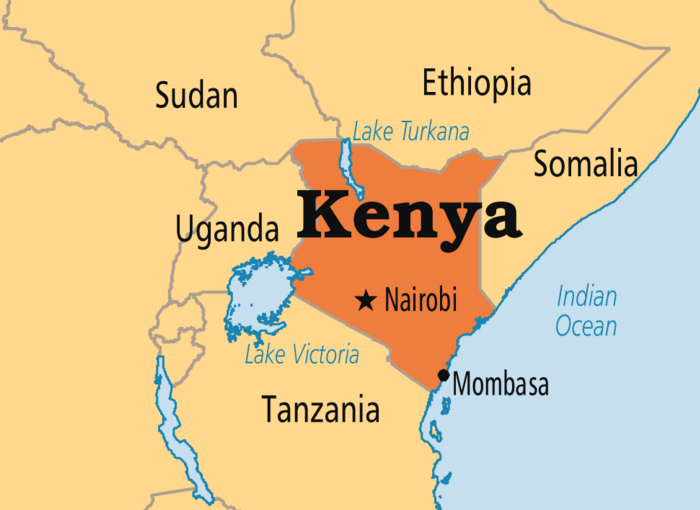 Our Stretch of data disaster recovery is now in East Africa where we are doing: Data Recovery in Kenya major towns that is : Data Recovery in Nairobi, Data Recovery in Mombasa, data recovery in Nakuru, data recovery in Nyeri, data recovery in Kisumu, data recovery in Eldoret, data recovery in Garissa. We are proud to provide you with full Data Recovery Service coverage to any part of East Africa. 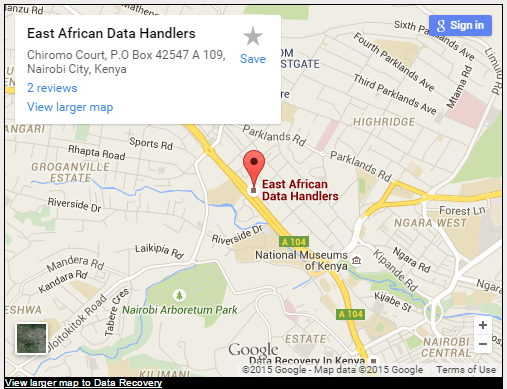 If you’ve lost valuable, irreplaceable data in Kenya — We can save it! Call us now at +254 711 051 000 or visit our offices Chiromo Court 3rd Floor Westlands, Kenya but have distributed offices all over East Africa.